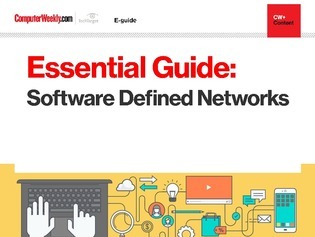 Software defined networking (SDN) allows network engineers to support a switching fabric across multi-vendor hardware and application-specific integrated circuits. A network administrator can shape traffic from a centralised control console without having to touch individual switches. SDN is also useful for maintaining service level in a cloud environment, by providing an API-enabled approach to manage the network and move workloads in a consistent way.